When searching for high quality auto glass replacement shops in the Long Beach area of Southern California, consumers should always seek out a company who is fully licensed, bonded, insured, and employs certified technicians to work on their automobiles. Not only will this help ensure you enjoy a quality service, but it also products against consumer liability in the event the service provider does not get the job done in the right manner. If you are in need of a windshield replacement or need any of your windows replaced in your automobile, then Long Beach Speedy Glass is here to take care of your needs. Our company has honed our skills over the past 25 + years, and we know how to get the job done. All of our work is covered by a life time warranty (for the length of the time that you own the automobile), and we always use manufacturer approved glass for our replacement jobs. We maintain a large inventory of auto glass in our shop, and for those of you who drive rare or less popular automobiles, we have a deep relationship with the major glass suppliers in the area and can commonly obtain hard to find glass replacement parts in a short timeframe. By putting an emphasis on the quality of the auto glass that we install for our customers, and a major focus on the proper installation, we are able to help you improve the overall safety of your automobile. 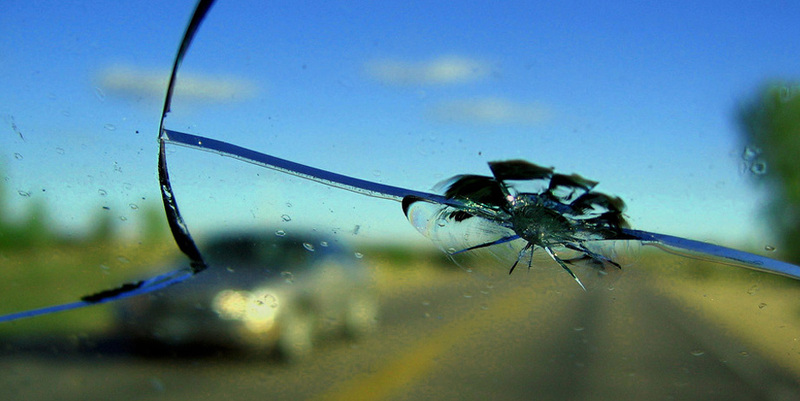 With the glass in today’s automobiles accounting for up to 60% of the overall protection realized in the vehicle during an automotive accident, getting a windshield or other window replaced in the proper manner is even more critical today than it has been in the past. For example, if you are involved in a collision that sets off your front air bags, the windshield is designed to provide back support to the air bag. If the car glass is damaged or installed improperly, the airbags may not function appropriately and in some cases the windshield can even be pushed out of the frame. Don’t put yourself our your auto passengers in the position of not being protected, and give Long Beach Speedy Glass a call to help take care of any auto glass needs that you might have. We will always ensure that our team using Original Equipment Manufacturer (OEM) glass, which is guaranteed to meet the engineering requirements of your automobile to guarantee that the airbags will function properly. Our team of highly trained technicians will always ensure that the replacement glass we use during a job meets these requirements as well as the overall finish of your automobile. This also helps eliminate the possibility of annoying air or water leaks post-installation, which can prove very frustrating to customers who are expecting that a professional job be done on their automobile. If you have any questions, please give us a call today. We will be happy to provide you with a free quote, and look forward to working with you.